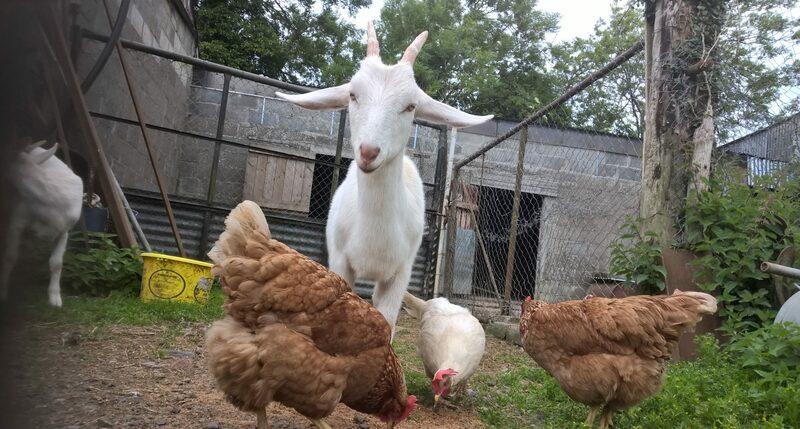 We are a non-profit animal sanctuary in Eastern Ireland that is growing by the day. We rescue various animals such as wild animals, abused Animals , any animal in need of care such as caged hens to injured pets needing a new home. We also try to re-home animals into new and loving environments where possible. We are a vegan sanctuary and we encourage people to protest against animal abuse (see V.E.G.O). We encourage people to speak out about the use and abuse of animals in the farming industry . Animals are bred for food and suffer immensely every day of their short lives. We ask people to see the beauty and serenity in every animal and then they will know that they are not ours to use or abuse .We encourage people to Go Vegan and end their part in any abuse or use of animals.